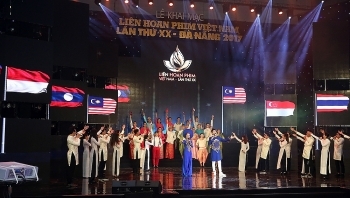 The Vietnam Film Festival 2017 kicked off in the central coastal city of Da Nang on November 25 with a a number of new changes as compared to the previous editions to offer a fresher festival to satisfy the local audience. 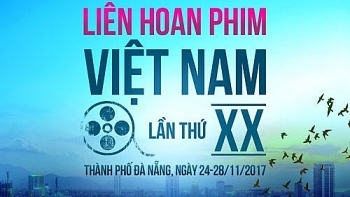 The best cinematic works and individuals that stood out in the industry this year will be honored at the 20th Vietnam Film Festival, which is scheduled from November 24 to 28 in the central coastal city of Da Nang. The long-lasting beauty of Ao Dai – the traditional dress of Vietnamese women – has become the inspiration for the film Co Ba Sai Gon (The Tailor), which opened on November 14 in theatres around the country. 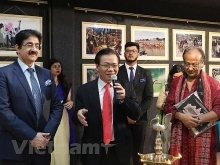 A week of free screenings was launched at the National Cinema Center in Hanoi on November 8 to welcome the 20th Vietnam Film Festival, slated for later this month. 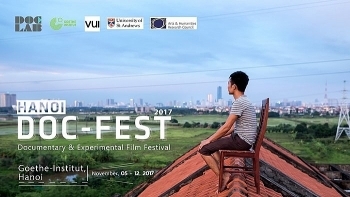 Hanoi DocFest 2017, Vietnam’s only annual festival dedicated to promoting independent creative documentaries, experimental and hybrid films, will take place from November 5 to 12 in Hanoi. 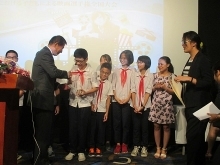 The CJ E&M Vietnam, a subsidiary of the Republic of Korea-based CJ E&M Corporation, and HKFilm of HCM City have opened a joint-venture film studio working in both production and distribution. “Ciel Rouge” (Red Sky), a French movie telling a touching love story between a French soldier and a Vietnamese girl during the war, will officially be shown to the public across Vietnam on October 27. 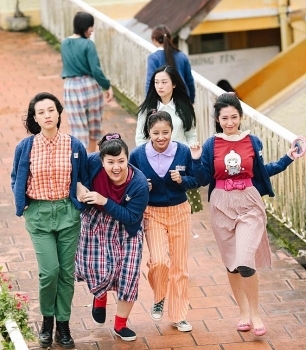 Vietnamese TV serial Chieu ngang qua pho cu (Walking on Old Street in the Afternoon) has been announced as the winner of Special Awards for Foreign Drama at the 11th International Drama Festival in Tokyo, Japan. 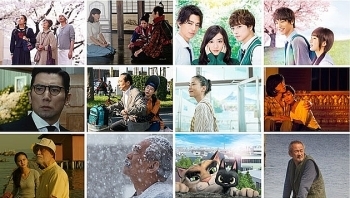 The 2017 Japanese Film Festival is scheduled to take place from October 27, 2017 to January 14, 2018 in Hanoi, Da Nang and Ho Chi Minh City, featuring eleven films from various genres. 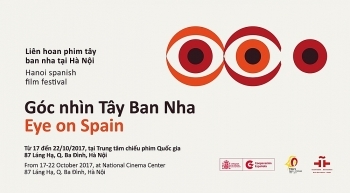 Hanoians will be provided with the opportunity to learn more about Spain through the screening of five films during the Spanish Film Week, which will take place from October 17-22 at the National Cinema Centre, No. 87 Lang Ha, in Hanoi.